1. 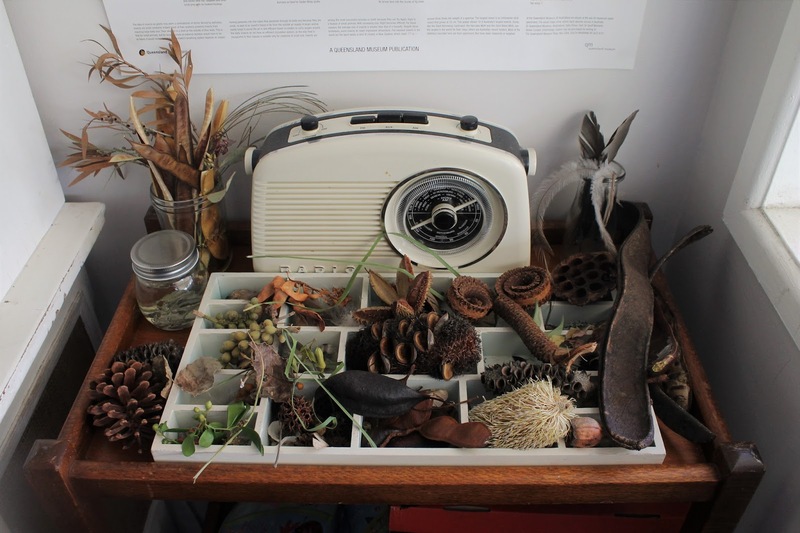 Our overflowing September Nature Table, 2. Our first Cicada skins, found by Emerson, 3. Exploring - walking slowly and taking everything in, 4. 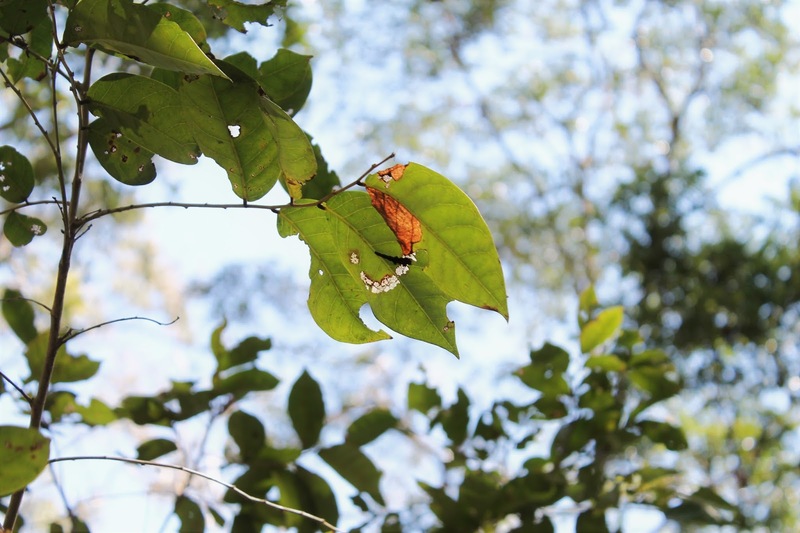 Looking up and seeing an insect beneath a leaf, 5. 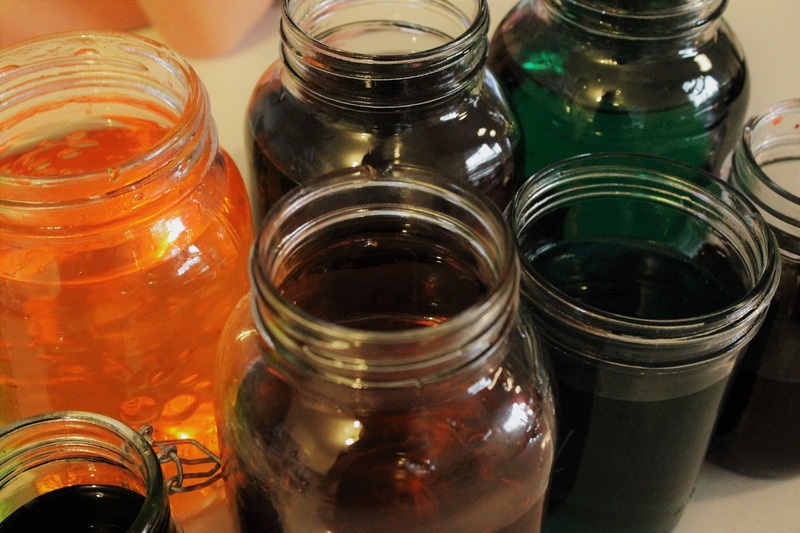 Diffusion and colour mixing experiments with water and food colouring, 6. 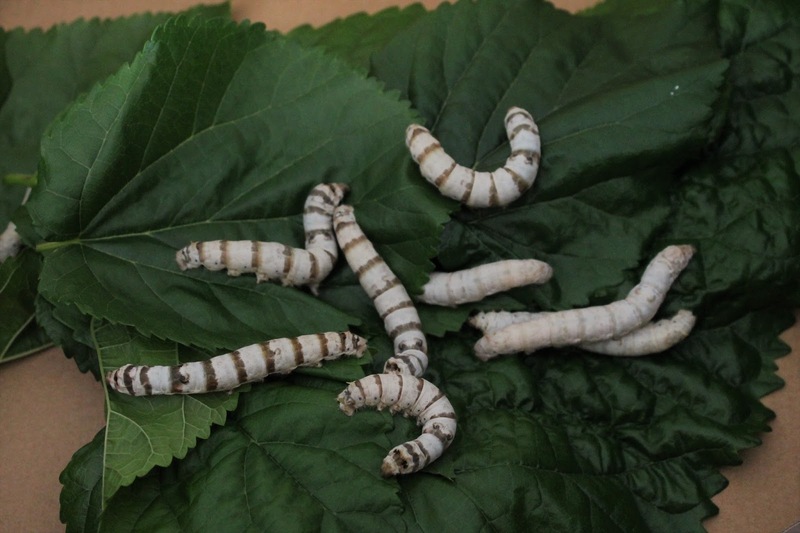 Our growing silkworms, which must be getting close to spinning their cocoons, 7. 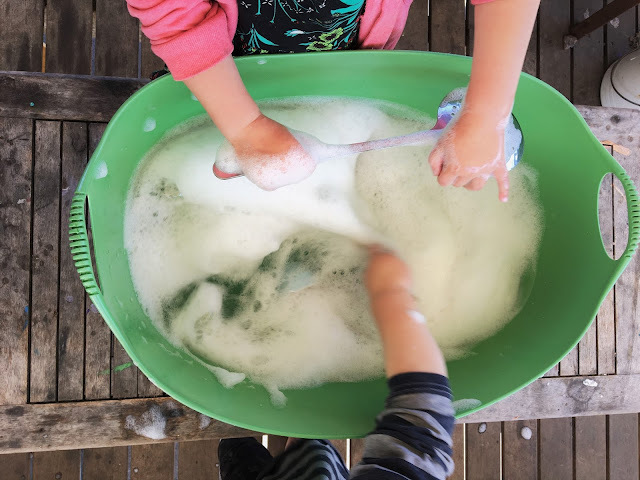 Bubble play, 8. Putting teddy to bed, 9. 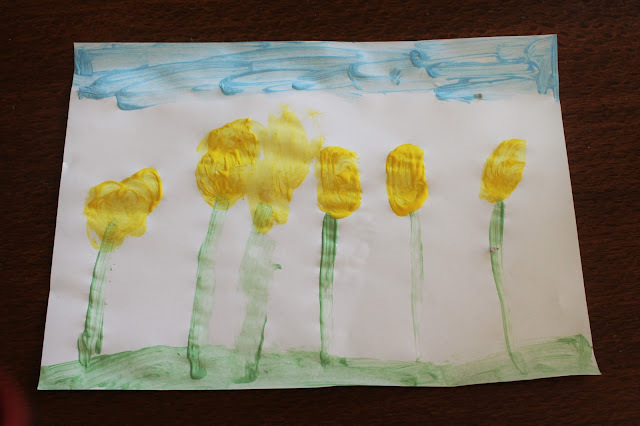 Emmy's dandelion painting, 10. 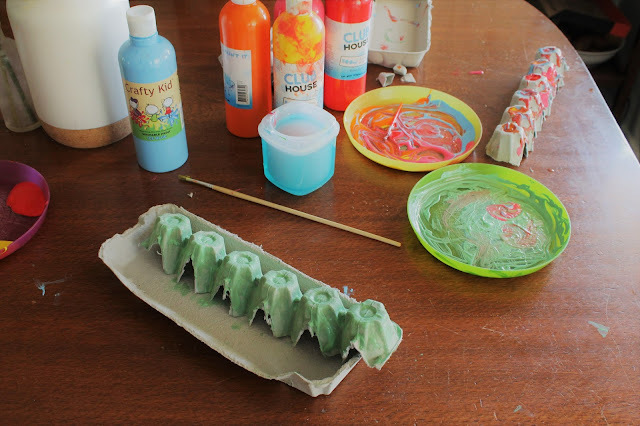 Egg carton caterpillars, 11. 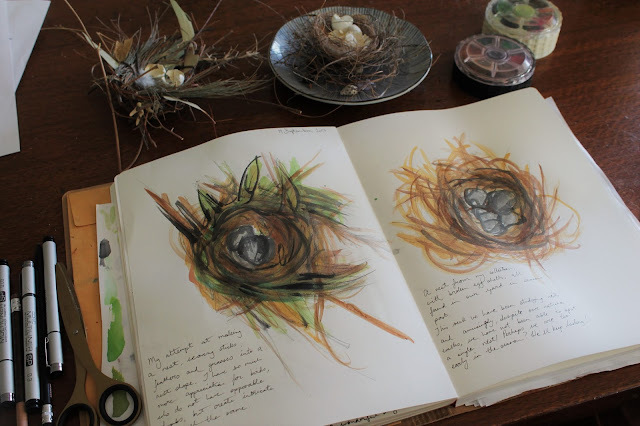 My Nature journaling of nests, 12. 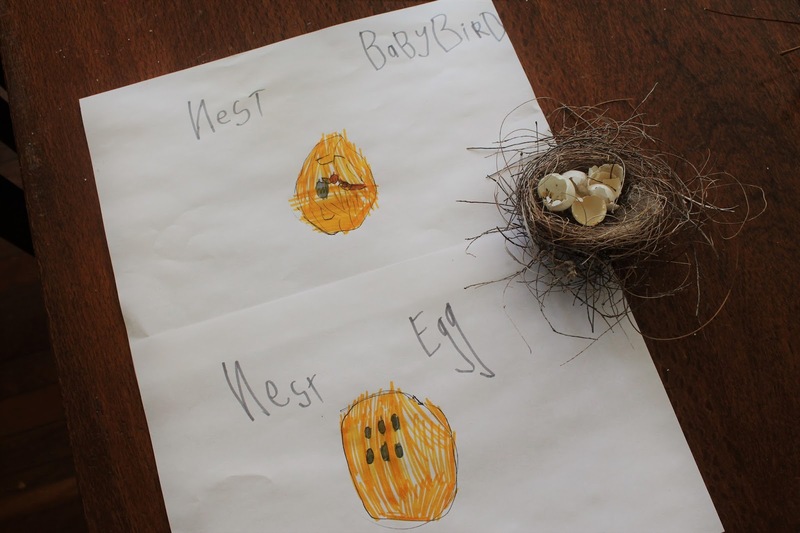 Miss Five's drawings of nests, 13. 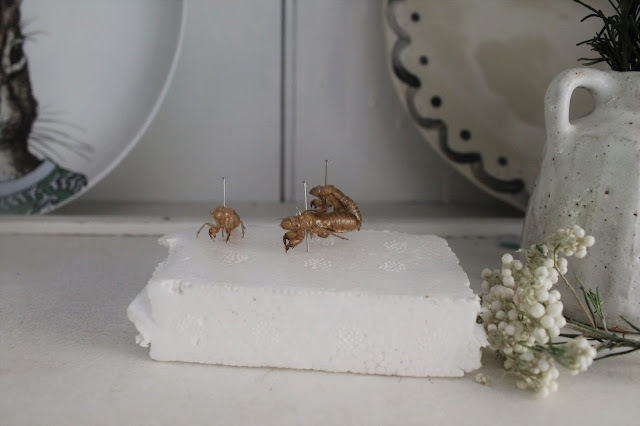 Our growing insect collection, 14. 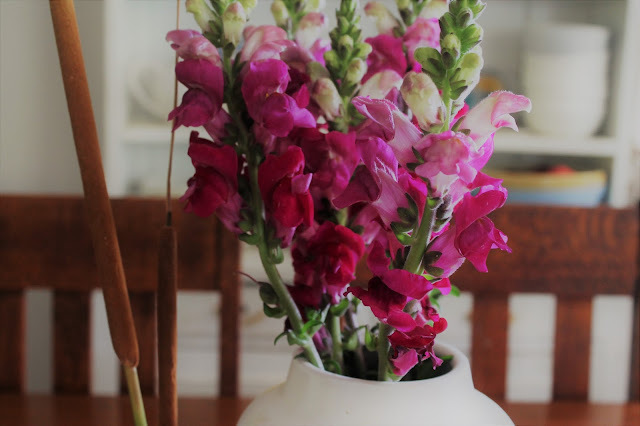 Snapdragons. I've spent a lot of time thinking about homeschooling lately. Researching the different styles, trying to encourage my unconvinced husband to at least trial it, and questioning whether I have what it takes mentally and emotionally to take leave of the traditional system. And, finally, we have arrived at a place where we will be running a homeschooling experiment on a term by term basis next year with our then nine and five-year-olds. 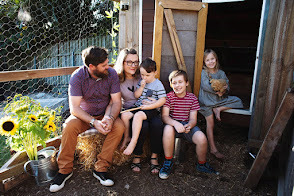 I've been interested in homeschooling since my first born was a baby. 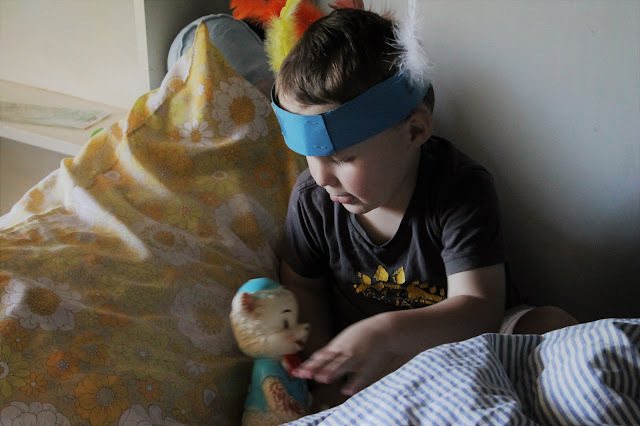 We forwent childcare and kindy with all three children, preferring that I stay at home and raise and educate them. When Cohen neared Prep age, Dave was convinced that school was the best place for him, and at that stage, having been a product of the schooling system myself, I wasn't confident that I could give Cohen everything he needed. But, now that Cohen is in grade three and my daughter is in Prep, I am even less confident that school is the only answer as I witness their resistance to school and their love of learning waning. Rather, I feel there are other valid learning pathways that we can embrace to encourage a love of life-long learning, meet their individual needs, and raise whole, curious children who are interested and engaged in their education and self-motivated to learn. While I have always researched and provided extracurricular educational experiences for my children, lately I have been diving deeper into curriculum, unscholing, the Charlotte Mason Method and project-based learning. 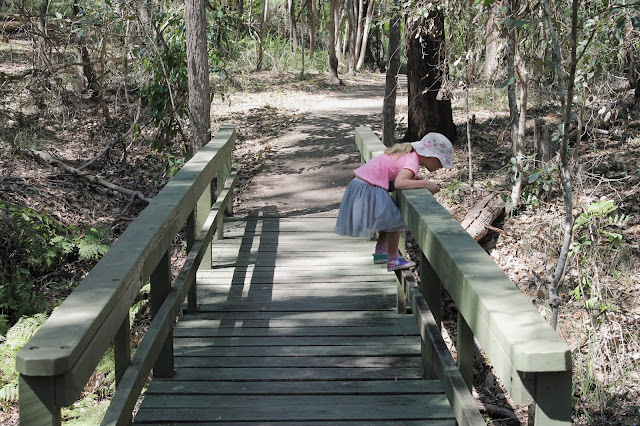 Inspired by Charlotte Mason, we have adopted the Exploring Nature With Children Curriculum and spend at least an hour a day in nature, with a weekly focus such as pond studies or nesting birds, along with piles of library books and our nature journals to sketch and record observations. 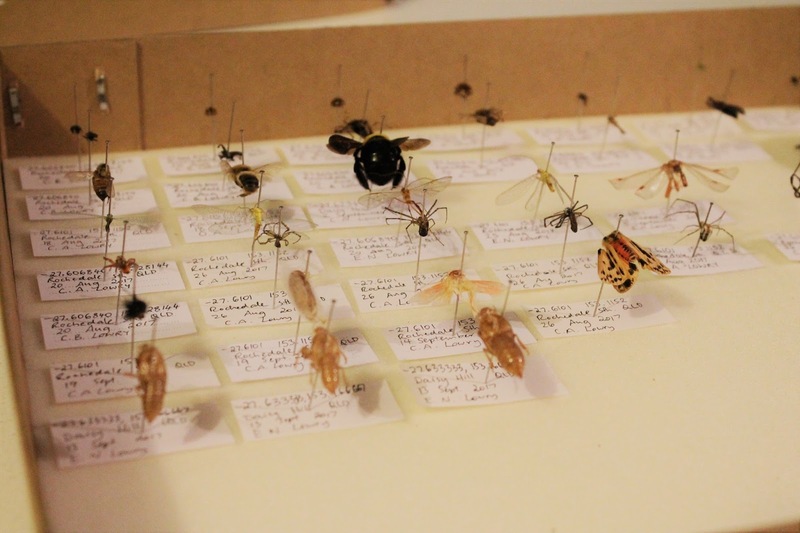 We are working on family projects, such as bird watching and creating an insect collection while studying entomology. The children have their own projects, like producing a comic book and colouring in book. And while they are learning, I am learning about the ways they learn, what makes them resist, and what they immerse themselves in passionately. These school holidays have been a trial run to give us all a better understanding of what homeschooling life might be like, and I am so looking forward to next year when there will be no book lists or uniforms, no school lunches or begrudging mornings. Rather, I will be able to spend the best parts of their day with them, learning and connecting with them and living our lives, following our curiosities and exploring our new freedom.